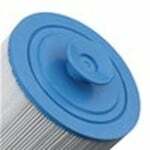 Freeflo offers superior filters for pools and spas. 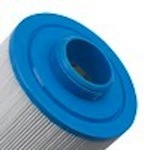 Here at Filters Fast, we provide many pool and spa filters from a variety of brands to suit your water purification and filtration needs. 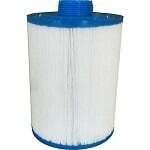 Freeflo offers superior filters for pools and spas.